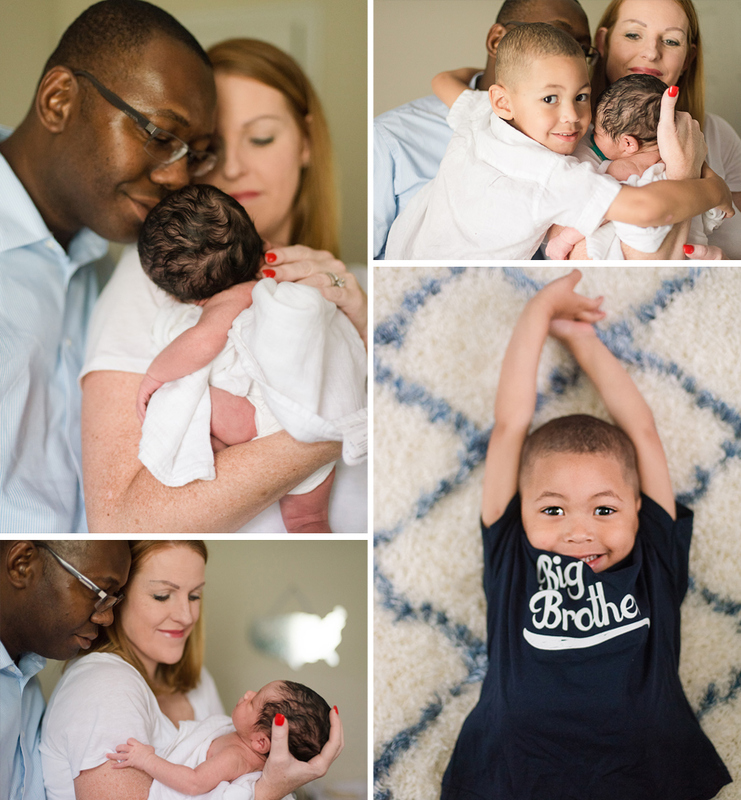 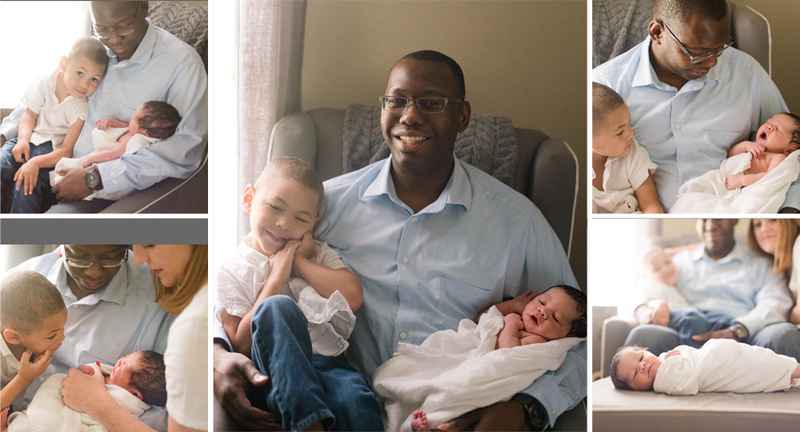 A few weeks ago I had the pleasure of meeting this family and their new addition, Greyson. 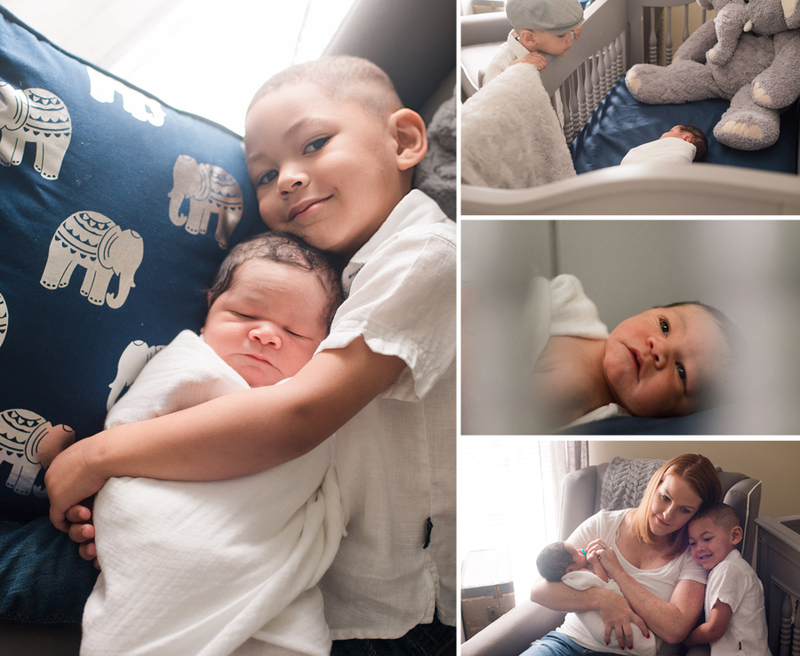 Big brother was excited, patient and very much in love with him. 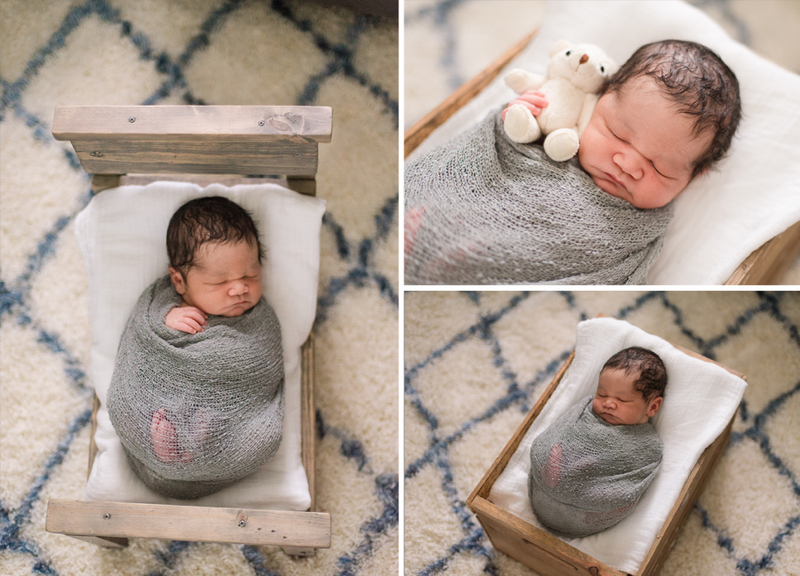 His sweet nursery was the perfect backdrop for his session.